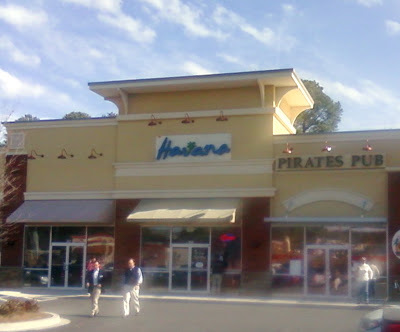 Once an Atlanta institution, Havana Restaurant burned down in 2008. That with the closing of another Cuban staple, Kool Korners, left a rather bleak future for Atlanta's Cuban cuisine. I sought comfort in Papi's for many years because of it's great in-town location and their delicious and slightly nontraditional take on the Cuban Sandwich. I fear that in the past year, Papi's has really taken a nosedive and it is no longer in my weekly rotation. So what's that leave me with? The answer is Havana Restaurant. How you ask? Well like a Phoenix rising from the proverbial and literal ashes, Havana Restaurant has been reopened in a more northern location on Buford Highway. It had been on my list to try since it's reopening, but whenever I was on Buford Highway, it never came to mind - I usually headed further north for Asian eats. But it was on one fateful day, after a dentist appointment (on Buford Highway), that I headed towards the I-85 to return to the city, that I passed the charred remains of Havana Restaurant. On the property was a man with a sandwich board advertising their new location, further up the road. To pull from Rage Against the Machine, "What better place than here? What better time than now?" So off I went. On a weekday at about 1 PM, Havana was slammed with office workers and locals alike. The line extended clear to the back of the restaurant but because of their swift and extremely friendly workers, it moved rapidly. Seats were being fought over, so I chose to eat on the trunk of my car in the parking lot on a rare warm day. The food, particularly the empanada, was very good and I left back to work in a minor food coma. Yesterday, Kins and I returned to chow down on some Cuban grub. I unfortunately forgot my camera, so I employed my phone for my pictures on my first visit. 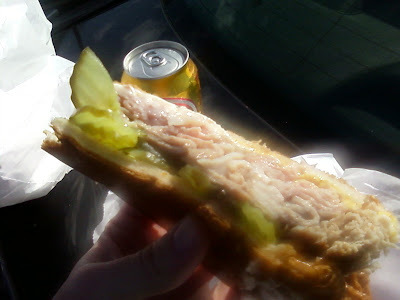 The Cuban Sandwich - I felt it was a darned good rendition of what is arguablly one of the most satisfying sandwiches. They slice/shave all of their meat so it kind of comes off like an overgrown cold cut sandwich. I tend to prefer Papis, chopped, roasted pork, but this shaved variety is a close second. The tenderness of the meat provides a strikingly wonderful contrast to the crispness of the pressed Cuban bread. The pickles are wonderfully mild and perfectly crispy. Kins managed to order the Medianoche which is a Cuban with sweet egg bread. The bread was essentially a combination between challah and Cuban bread and really took the sandwich to another level. 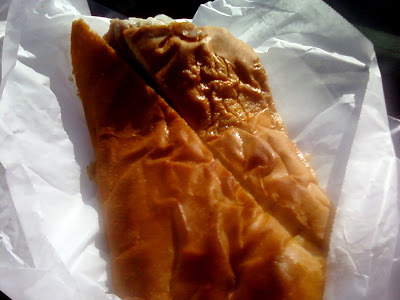 Empanadas - I have had the chicken and cheese and plain beef ones. They are phenomenal, not greasy and large. The beef is seasoned perfectly, lean and moist. The chicken and cheese is also extremely flavorful and the cheese achieves the perfect melted consistency from the deep fryer. Plantains - Better than most I've had and every single one had that rich, dark, caramelized coloring. Rice and beans - with combos, one receives "black bean soup" and yellow rice. The black bean soup is essentially black beans with onions - nothing particularly special about it. The rice is quite good but a little dry and they throw some red sauce with onions on top of each order. There was a little room for improvement on these two side staples. 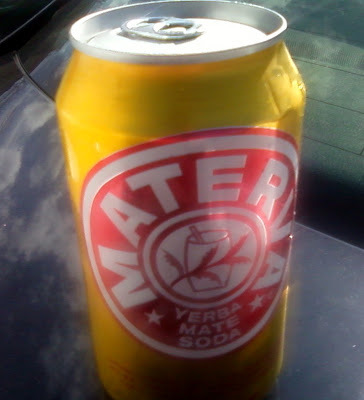 Materva - I ordered a Materva on my first visit which was described as a Cuban cream soda. While it was creamy it had a strong licorice/root vegetable flavor (most likely yerba mate) but was still moderately enjoyable. Havana Restaurant is really doing things right - they have a wide variety of items on their menu, and from what I can see, it's all executed excellently. I highly recommend it for those jonesin' for a Cuban sandwich or any ethnic eats on Buford Highway.